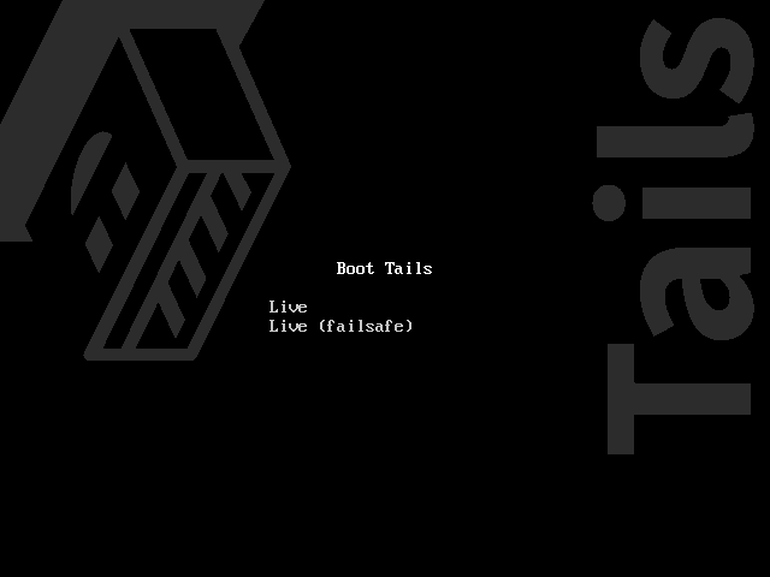 We are very sad to announce that Tails 2.11 will be the last version to include I2P, an alternative anonymizing network. Maintaining software like I2P well-integrated in Tails takes time and effort and our team is too busy with other priorities. Unfortunately, we failed to find a developer outside of our team to maintain I2P in Tails. As a consequence, the last version of I2P being shipped in Tails is 0.9.25, which is nearly one year old now at this moment. But we will be happy to reintroduce I2P if we find a volunteer to take care of maintaining it in Tails. If you are a developer and care about I2P in Tails, that person could be you! Come talk to us! Upgrade Tor Browser to 6.5.1. To upgrade, an automatic upgrade is available from 2.10 to 2.11. Tails 2.12 is scheduled for April 18th.